Welcome to The Cameo Collection, online. If you love cameos as I do, you’ll feel right at home here. I’ve admired cameos for as long as I can remember. I think my first impressions of cameos came from movies I saw; to this day, I can recall the way cameos first struck me with their timeless, crafted beauty. I also like knowing that each cameo purchased will someday be passed on to another special person. Whether a daughter, granddaughter, niece or close friend, the cameo’s next owner will love it as much as the first. In a sense, you never really own a cameo. You simply take care of it for the next generation. 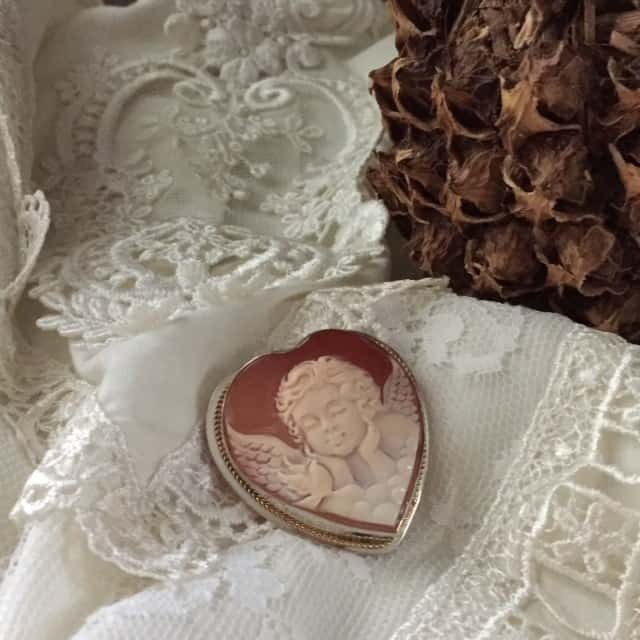 I sell cameos because of their classic beauty, and because each one is marked with history. Whether the rare sardonyx shell cameo, the carnelian or mother-of-pearl, they are all hand carved beautiful works of art. I hope you enjoy our web site and the valuable information about cameos we provide.